What is details of our co2 laser marker? 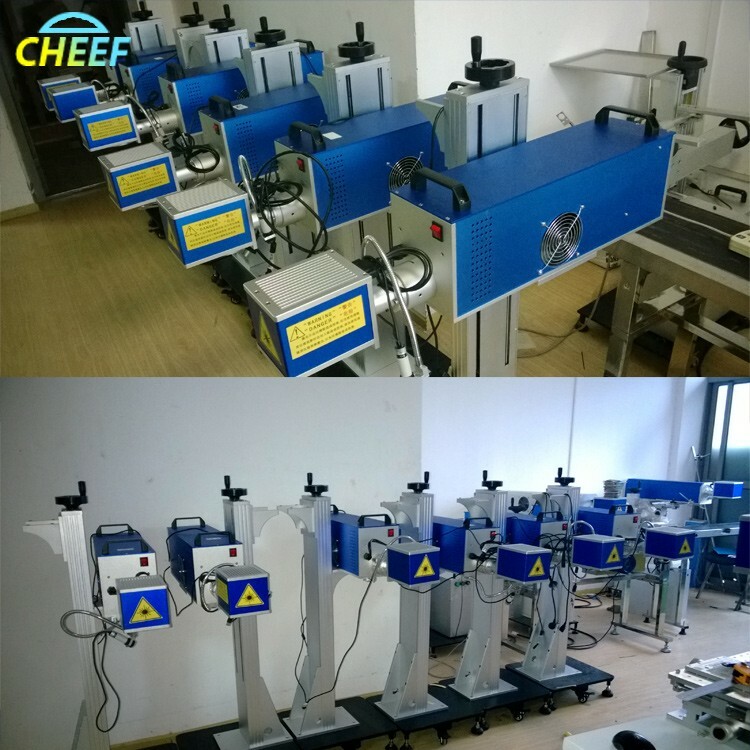 6) Laser equipment with laser module and laser light power separation mode, convenient after-sale repair and maintenance process every time only replace power or light module, without the overall return to factory maintenance, greatly reduce the maintenance time of the clients. What Advantage of our laser marker? Send your inquiry to our good quality co2 laser mark printer machine made in china products.